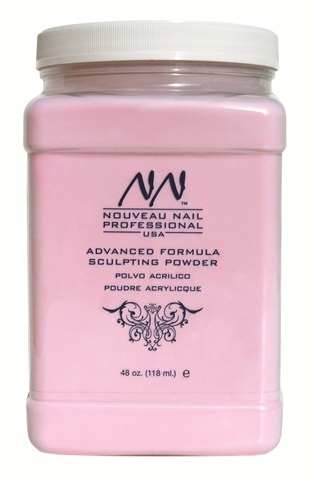 Nouveau Nail’s Advanced Formula Sculpting Powders are available in a new 48-oz. bulk size intended for refilling smaller jars. The triple-sifted acrylic powders are made with a unique formula that combines the adhesion properties of a hard polymer with the flexibility of a soft polymer. For more information, visit Nouveau Nail.